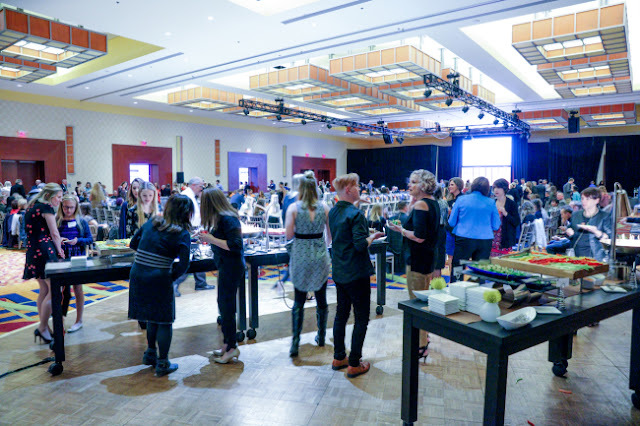 This past Friday, April 21st, I had the privilege to attend Runway on the Rapids 2017 at the JW Marriott. 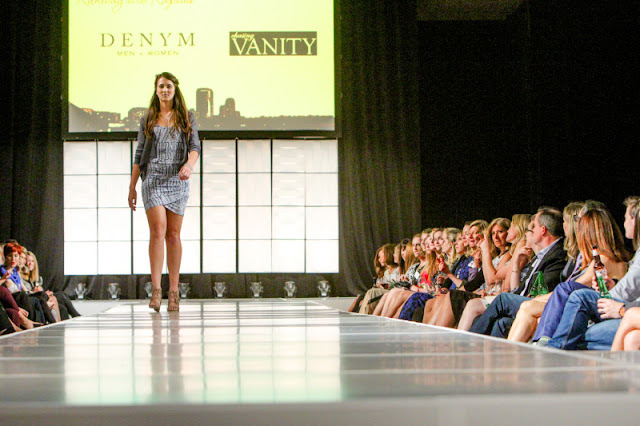 The show was packed full of spring trends and stand-out styles thanks to some of the featured local boutiques and stores like DENYM, Lee & Birch, Elizabeth Halsey Boutique, and The Shoppe at St. Mary’s. 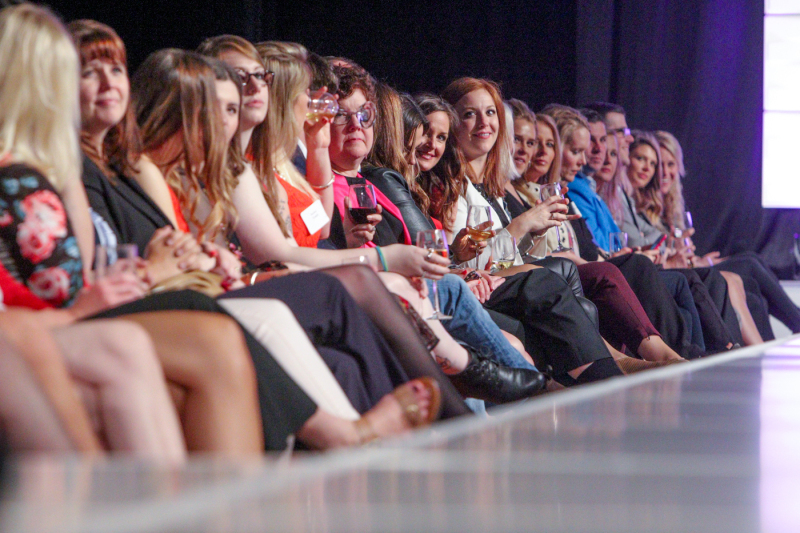 The models strutted their stuff to DJ AB while looking fierce with hair and make-up from 15 East Style Studio, Bang Blow Dry Bar & Salon, Chasing Vanity Salon and Spa, and Hanna Wagner Design. 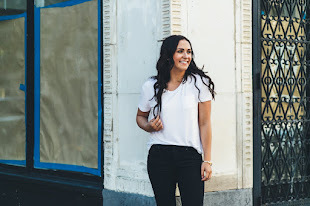 Co-founders Kim VanOeffelen and Alyssa Locke started this event when Kim was Diagnosed with MS in 2007, and they partnered to build awareness and bring support to the Multiple Sclerosis (MS) Program at Mercy Health. Kim said the event last year raised $12,000 for the multiple sclerosis program. They hoped to raise $15,000 this year! Guests had the opportunity to bid at a silence auction along with a live auction on stage before the show started. The shows closer featured Siss Viss, an avant-garde designer from Tennessee. Her winning Memphis Fashion Week collection appeared on this years runway, showing off unique recycled fashion and jewelry line made from bicycle inner tubes. The entire evening was nothing short of fabulous and has left me in full SHOPPING MODE! 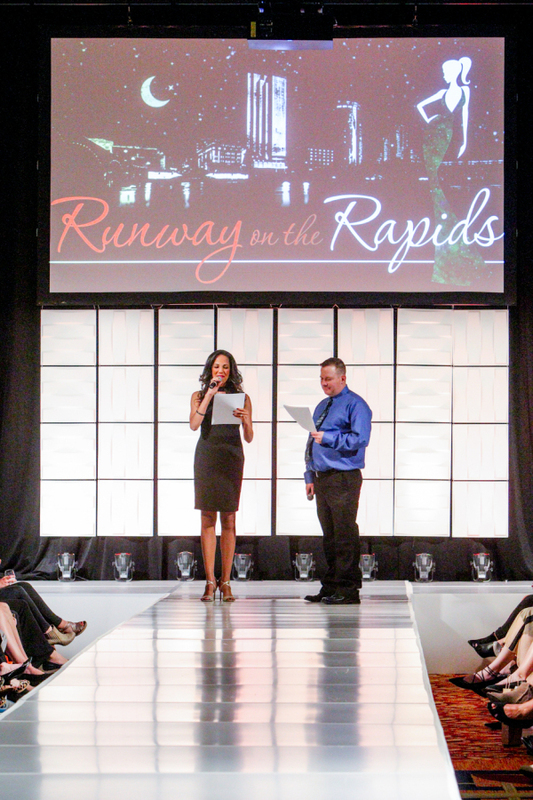 Go check out the new spring styles that were on full display at Runway on the Rapids 2017.